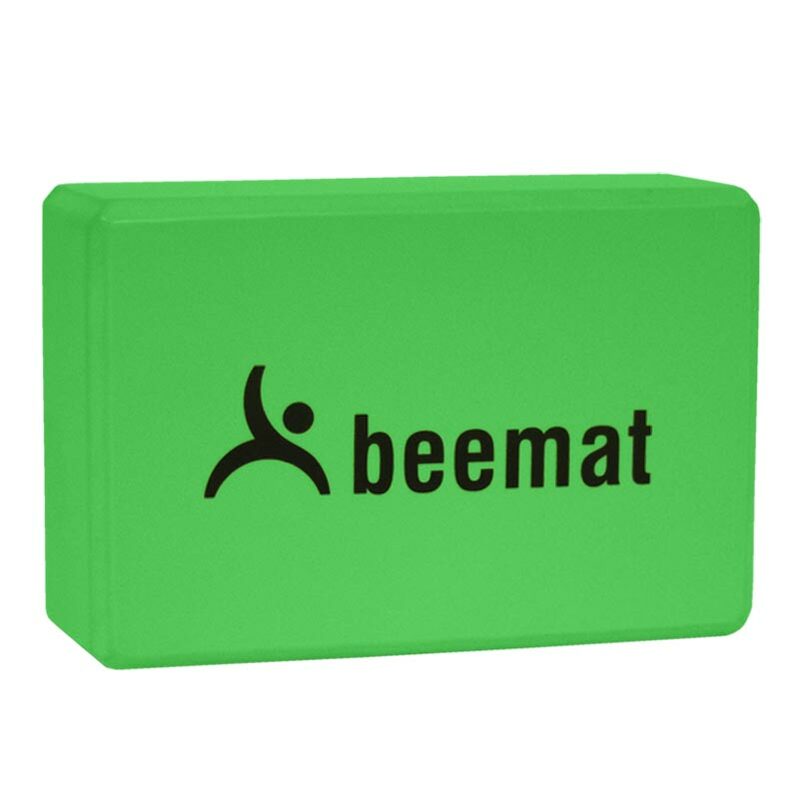 The Beemat ® Yoga Block or yoga brick is a great way to deepen your flexibility and enhance your practice to suit your level of ability through giving you the support you require during Yoga sessions. These lightweight blocks are made of smooth-grip foam and are ready to handle the most rigorous workouts. Enhance your practice by supporting, stabilising and aligning your body. Blocks can help you deepen your stretch and reach a difficult pose. Lightweight blocks are made of smooth-grip foam. Size: 22.5cm x 15cm x 7.5cm (9"x 6" x 3").